Find a new Volkswagen Jetta at your local Kingston, NY Volkswagen dealership. View NEW Volkswagen Jetta InventoryLooking for a USED Volkswagen Jetta? 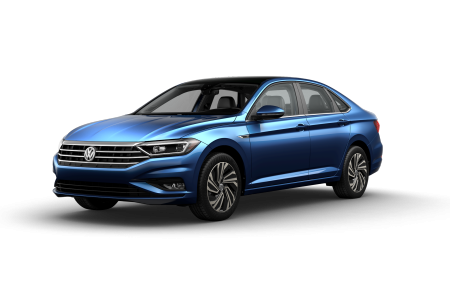 Overview Volkswagen of Kingston brings the well-known German brand to Kingston, New York, with a huge selection of Volkswagen vehicles at great prices. 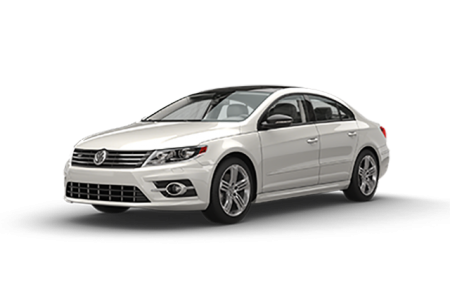 See our lineup of Volkswagen Jetta models, one of the most popular VW sedans. The VW Jetta is an affordable, agile, and practical sedan with many options available for upgrade. Pick the interior and exterior options that will make your VW Jetta feel like your dream car. 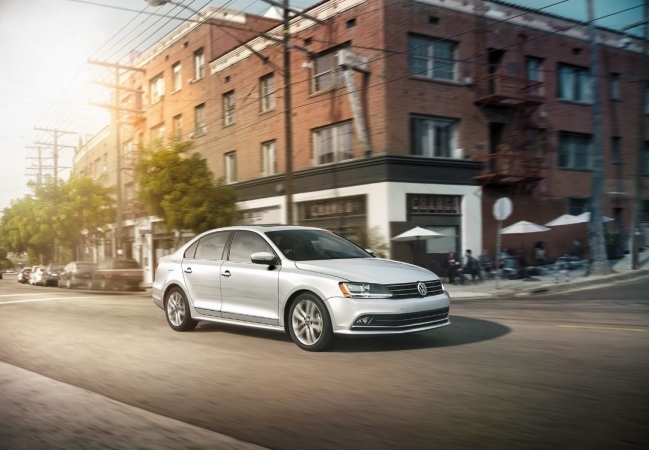 From city traffic to the open road, the VW Jetta will make your drive comfortable and stylish. Contact one of our expert sales representatives to explore all that Volkswagen Jetta has to offer. Why Us? The car sales and finance team at VW of Kingston know the intricate details of Volkswagen models, so you can rely on our friendly sales associates to answer your questions and inquiries about any models on our lot. Give us a call or visit in person, and test drive the Volkswagen Jetta to see for yourself the durability and compatibility of this vehicle. Keep your vehicle in peak condition by making our Kingston, NY service center your first choice for automotive maintenance and repairs. Our technicians use state-of-the-art diagnostic equipment to identify and treat your vehicle, from oil changes and tire rotations to part replacement and collision repairs. Make your appointment at our automotive service center online or over the phone now!